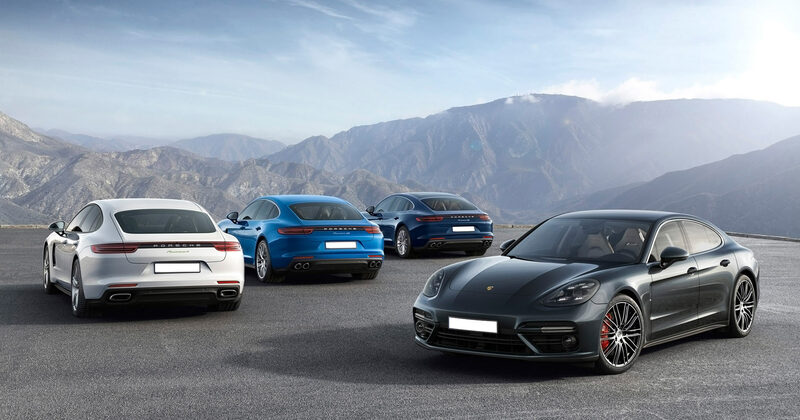 Used car dealer in Massapequa, Long Island, Queens, Connecticut, NY | Rite Choice Auto Inc.
pay less for the best here! 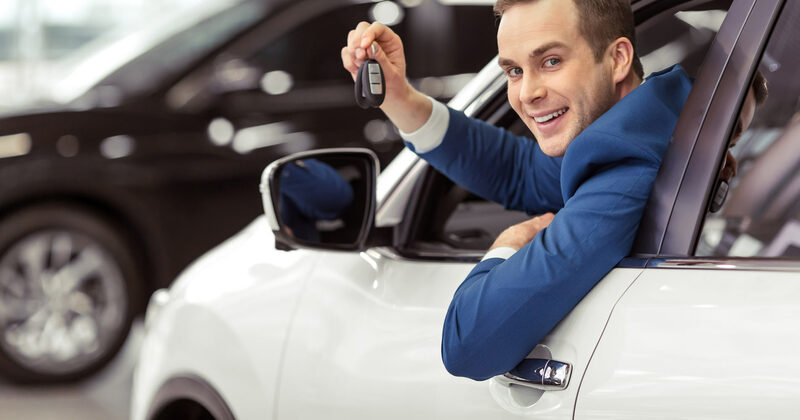 We will find a car for you at Rite Choice Auto Inc.
Our finance department has relations with most banks and lending institutions in NY and will help you get a car loan at affordable payments. We provide sub-prime financing too and in most cases your credit history may not be a problem as you might think! At Rite Choice Auto Inc., we believe you can get financed with good, bad or no credit history at all. About Rite Choice Auto Inc.